We hope you like it! Here, you will be able to see all of our locations menus and order either by calling or clicking on the links for delivery. We use Cafe Runner and Menu Club in San Luis Obispo County. In Chico, you can call the restaurant. We’ll also be posting news here occasionally on what we’re up to, as well as any specials we might have going on in our restaurants. 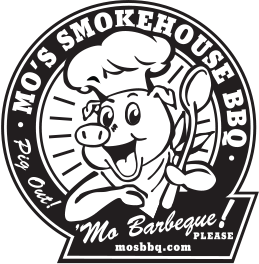 We always post news to our MO’s Facebook Page, so like our page and be in the know! If you have any comments at all, please visit our Contact Page and we’ll get back to you as soon as we can.